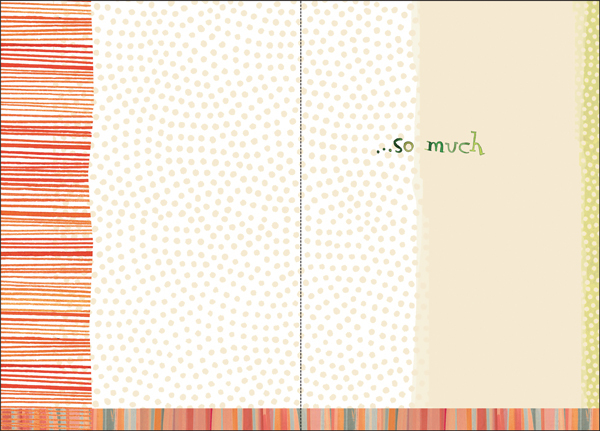 Inexpensive Thank You Cards | Lovely Thank You Greeting Cards | it takes two, inc. These 5 x 7 thank you cards are plain and simple, perfect for any occasion. 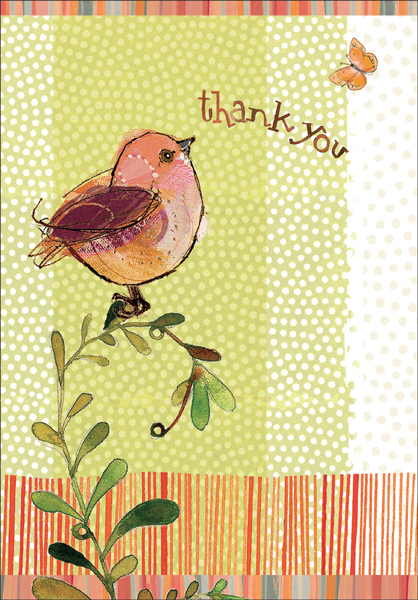 Tell someone how thankful you are with a card from it takes two.